Leon d’Oro Restaurant offers the best italian cooking specialities, revisited in an international key, giving you the possibility to re-discover every taste by the seasonal proposals. Delicious dishes, warm atmosphere, flawless service. The menu à la carte dedicates a special section to the local cooking tradition. Leon d’Oro Restaurant is perfect for a confidential and exclusively use, or for private events, business lunches and gala dinner as well, up to 130 people. The Restaurant is equipped with PA system with microphone and wired wireless music. Discover the delights that the Chef has created for you! Our special proposal for your children. 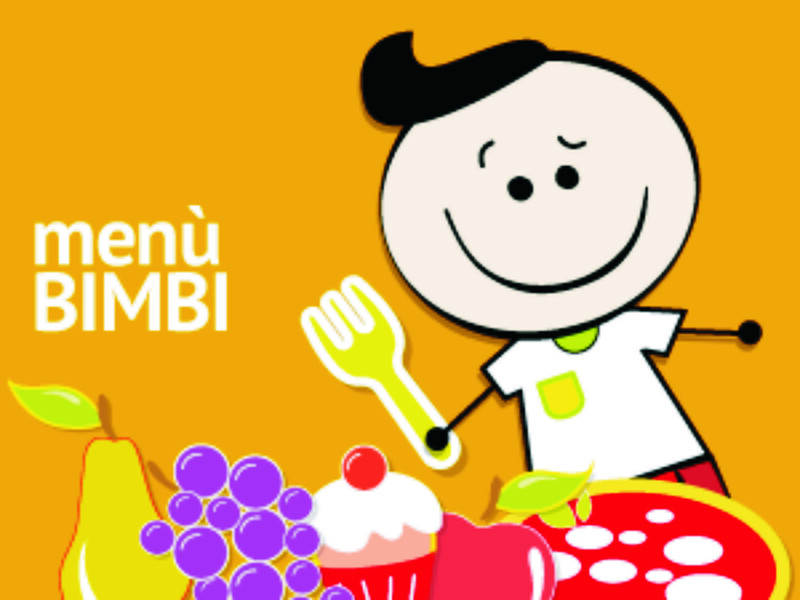 A special selection of courses suitable for younger guests.